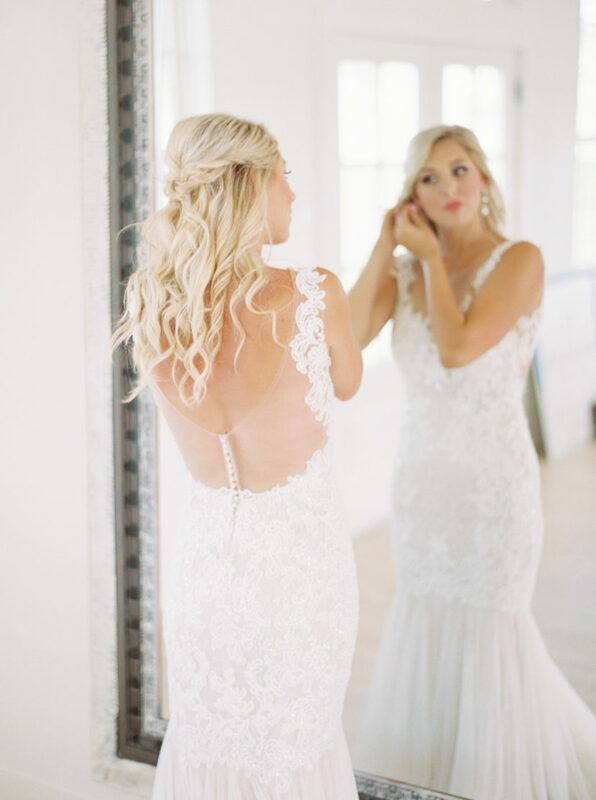 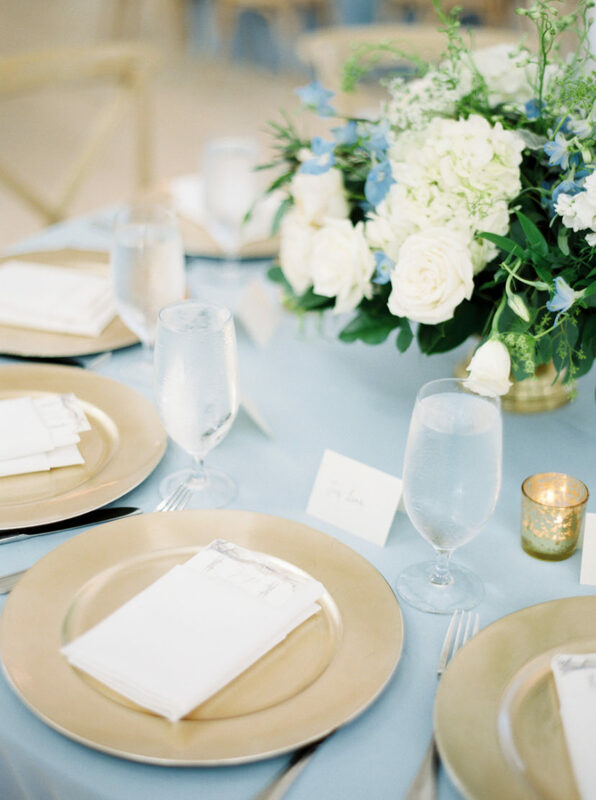 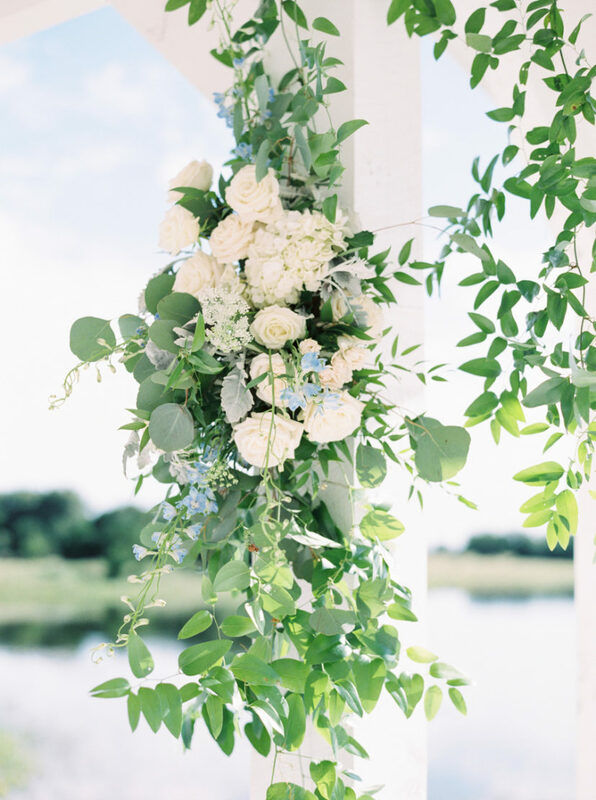 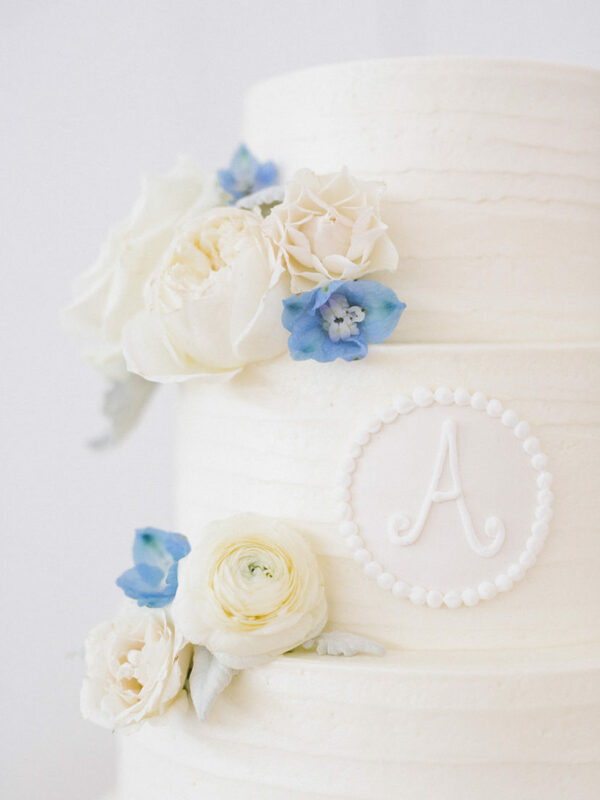 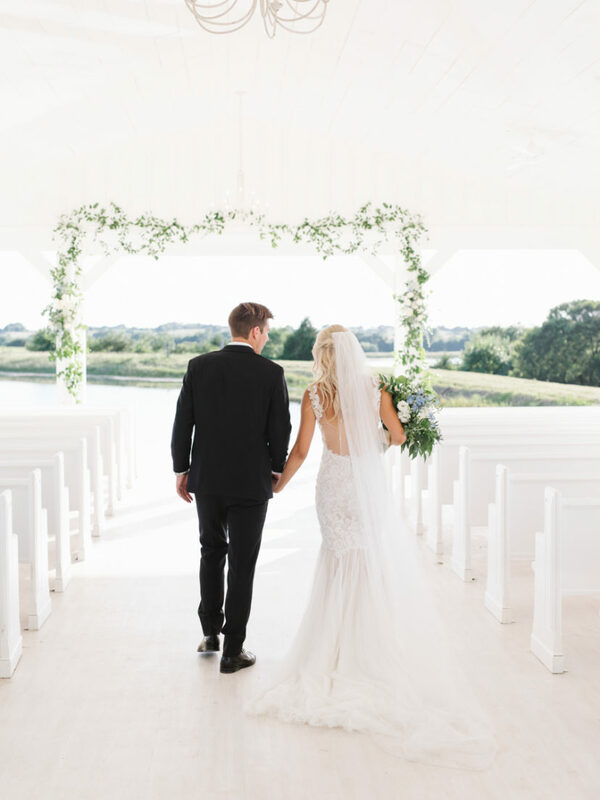 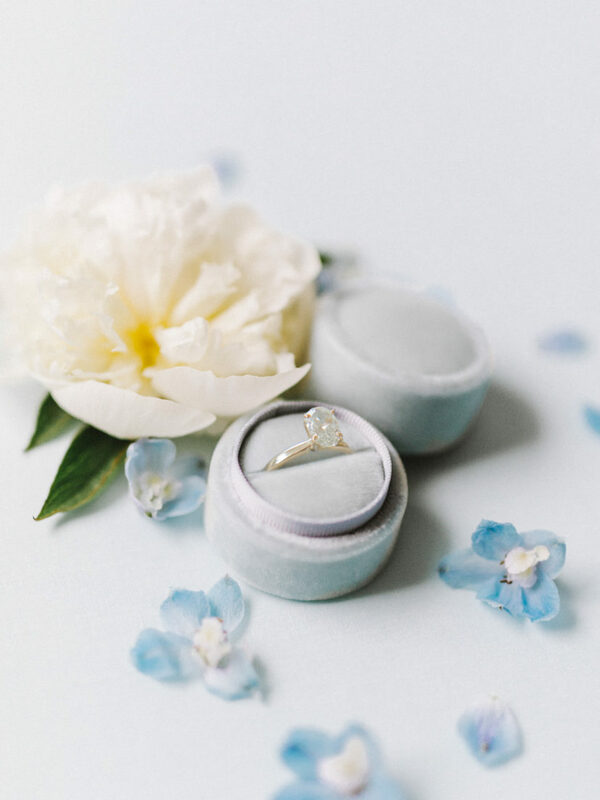 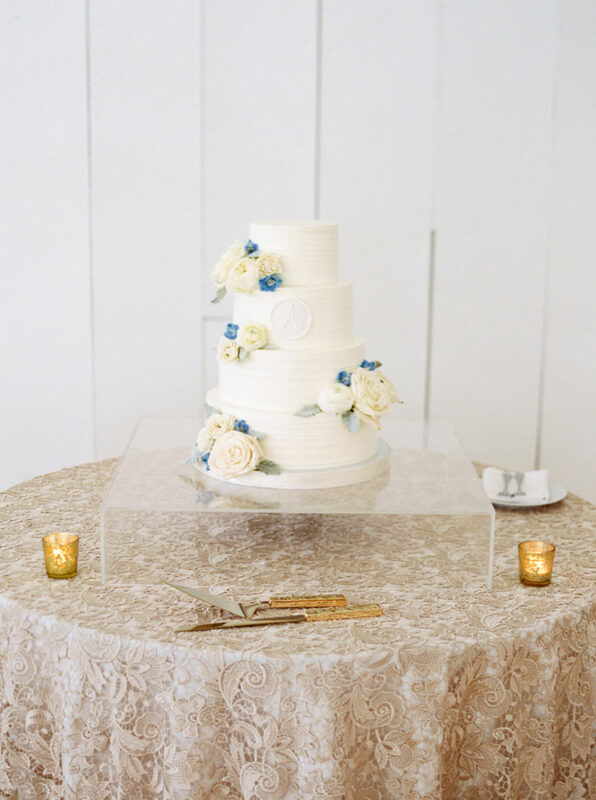 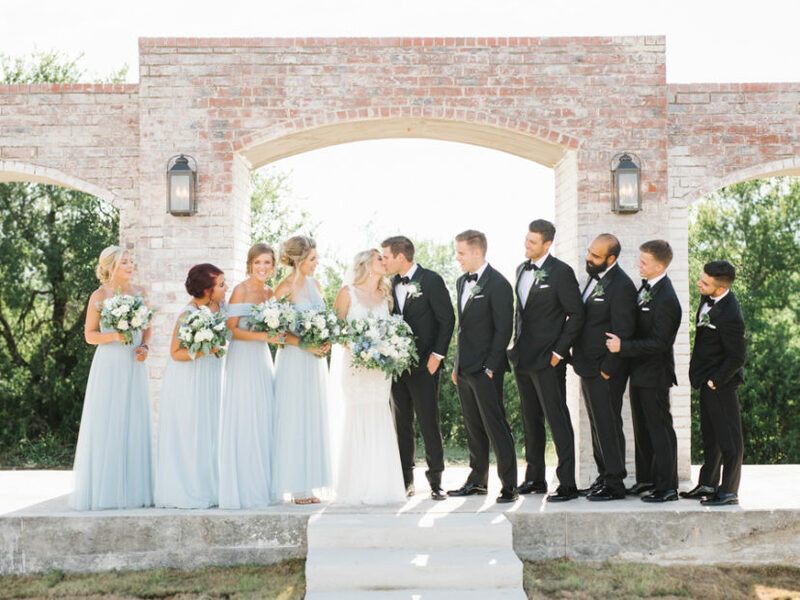 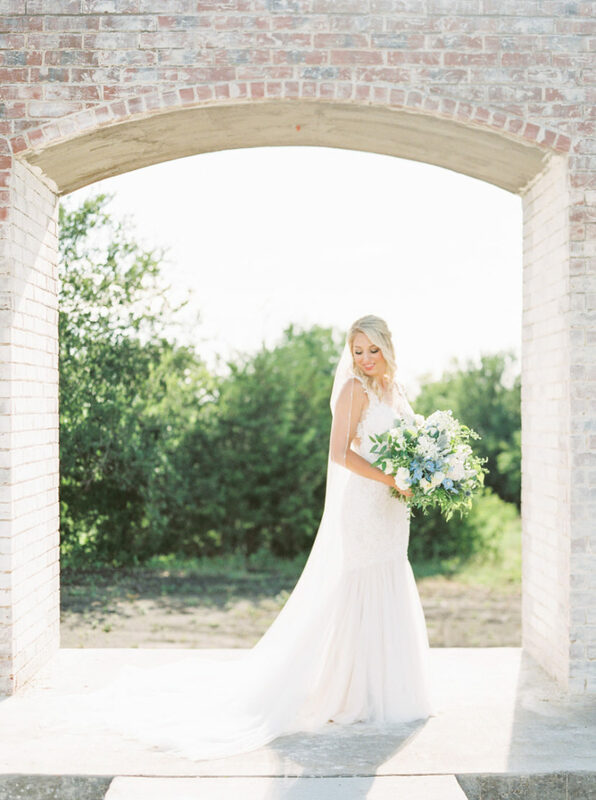 This stunning Texas wedding is dripping in elegance and we can’t wait to share! 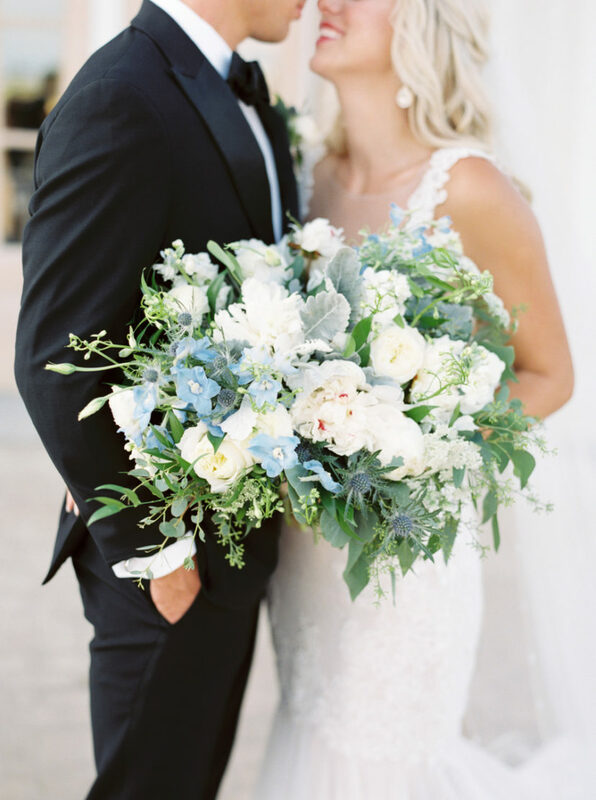 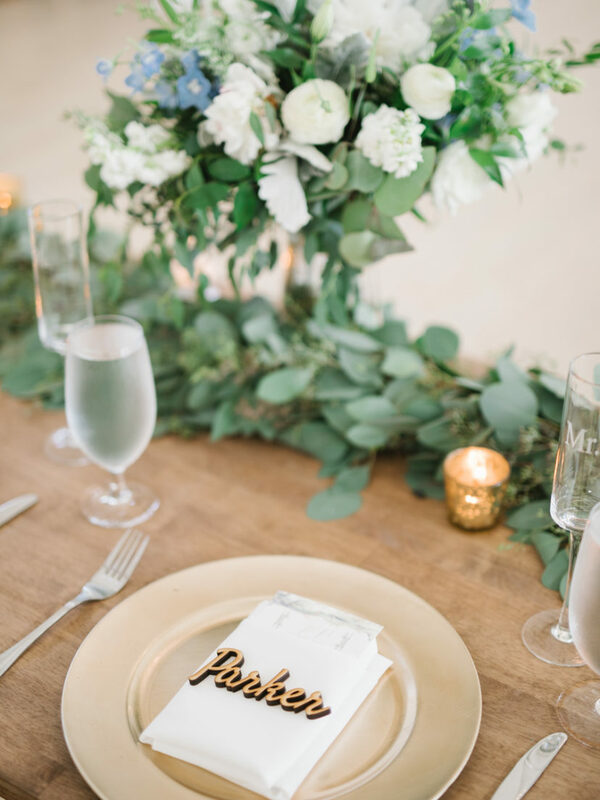 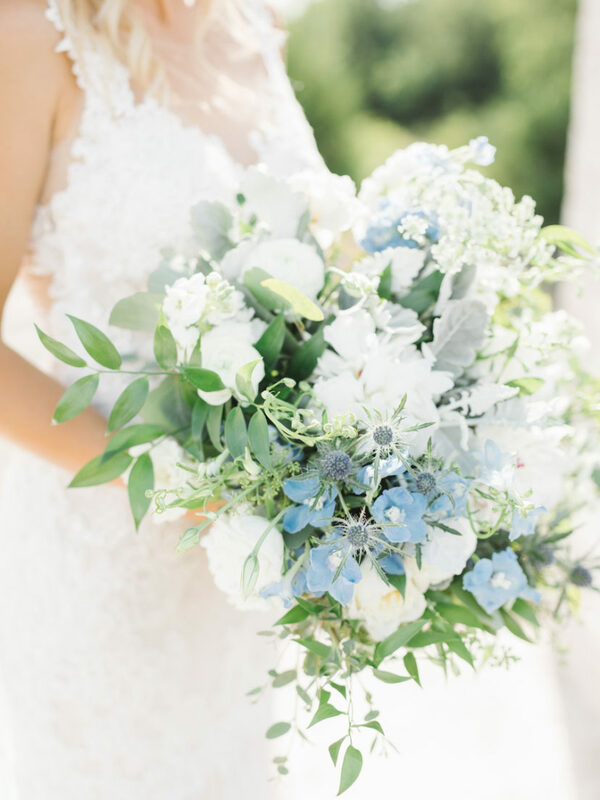 Tenth & Grace captured this pretty Southern affair and made us fall in love with the gorgeous greenery and blooms from Petals Couture. 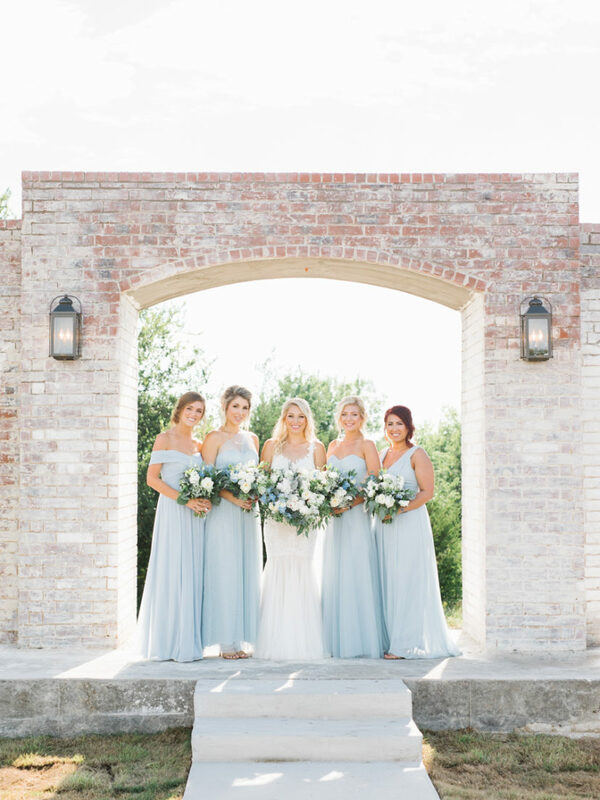 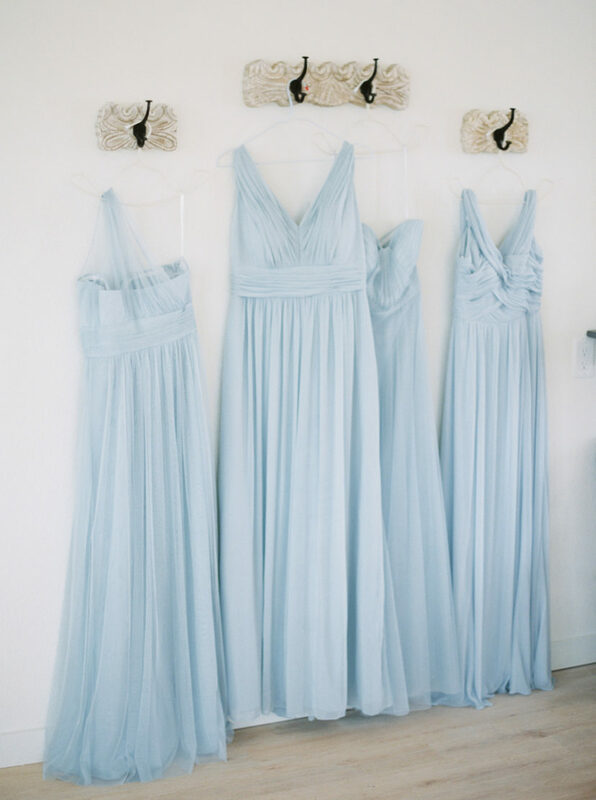 The bride and her ladies looked seriously stunning thanks to the artistry from Beauty And The Blush, plus the sky blue Dessy bridesmaids gowns and romantic Watters wedding dress were too amazing not to swoon over! 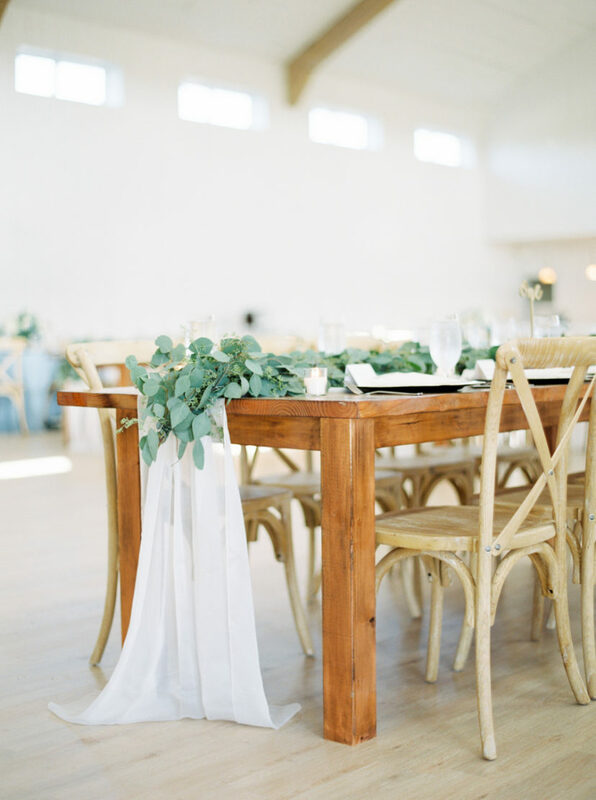 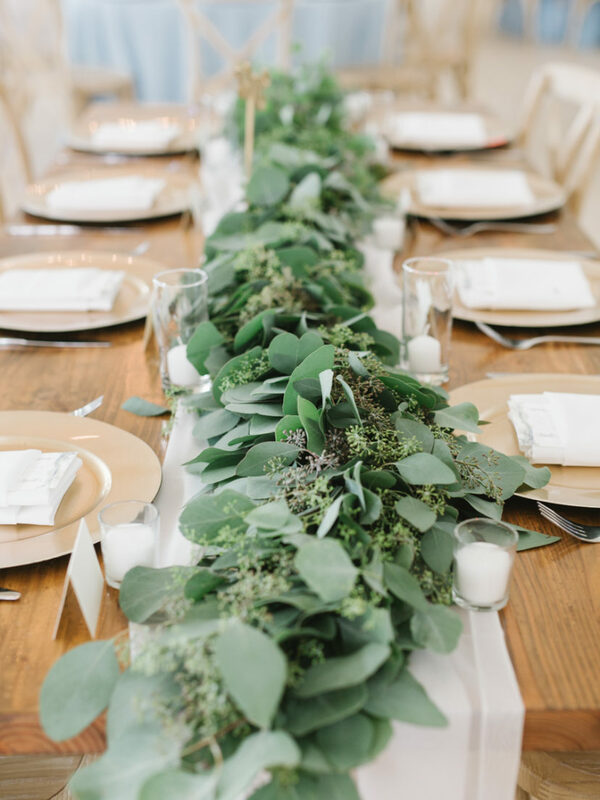 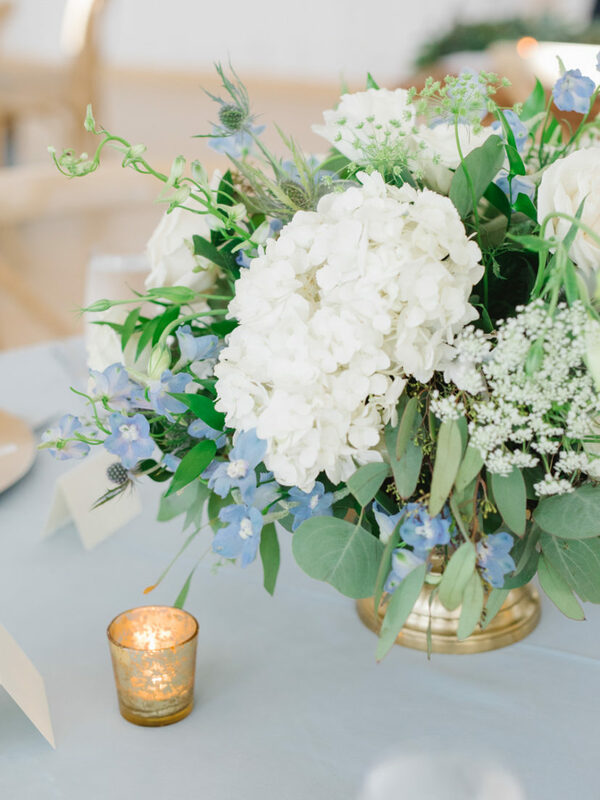 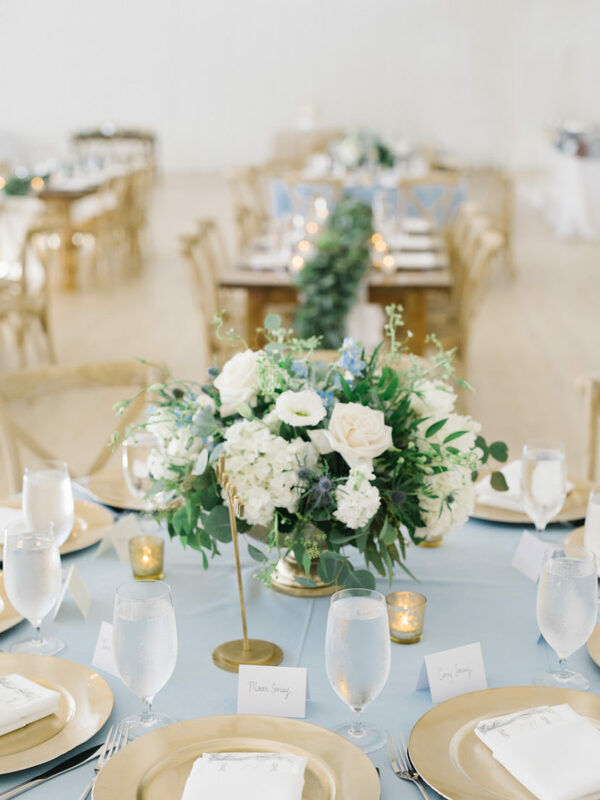 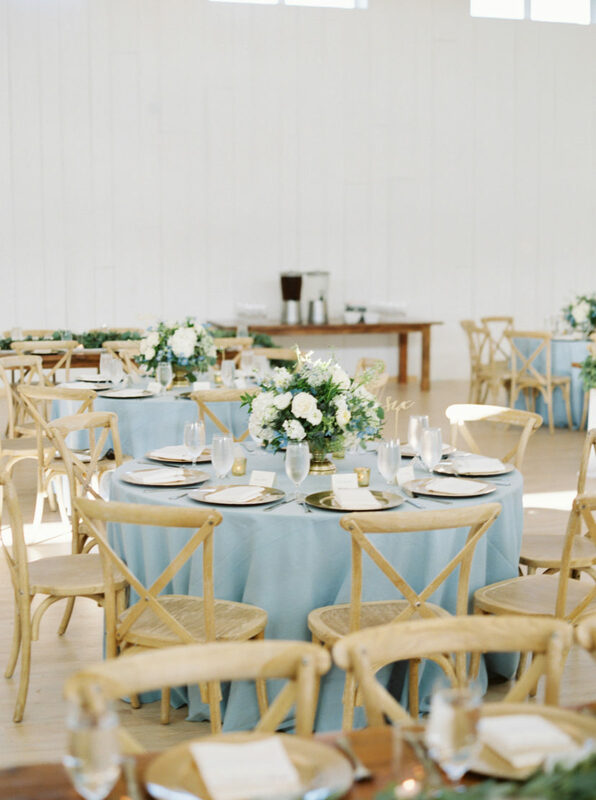 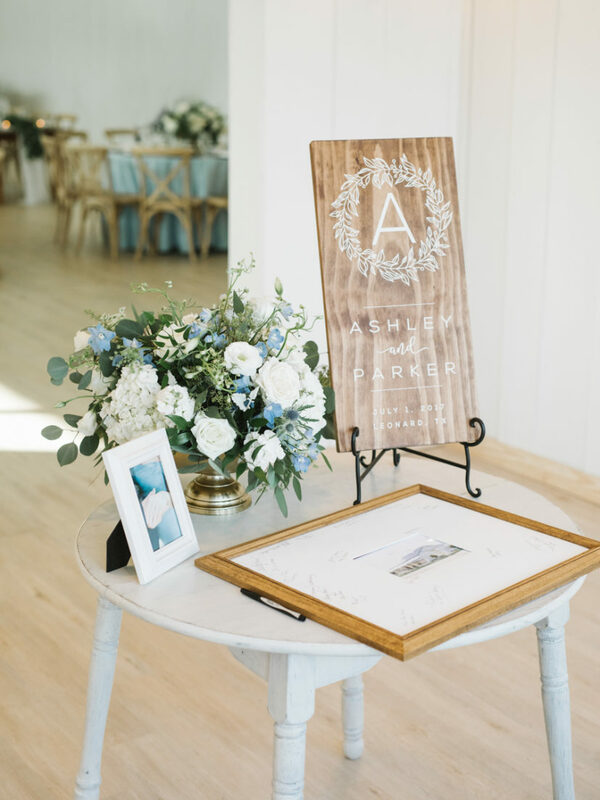 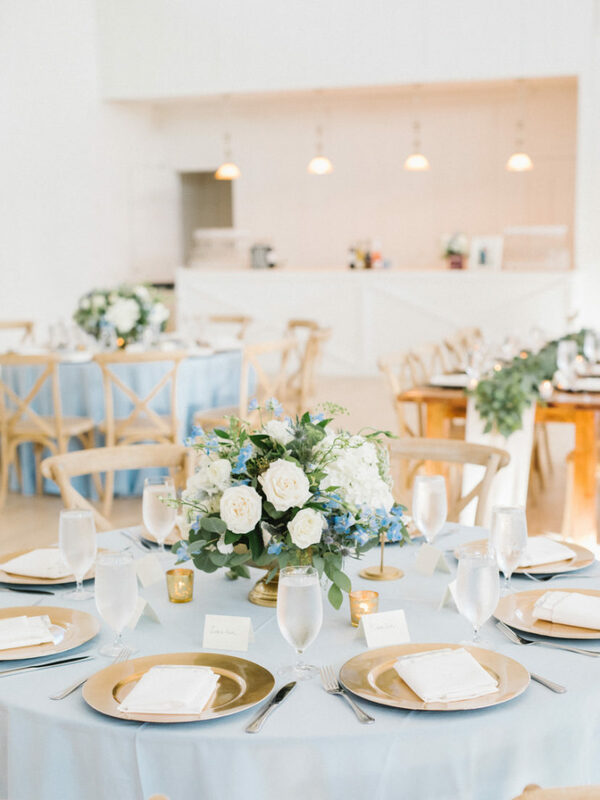 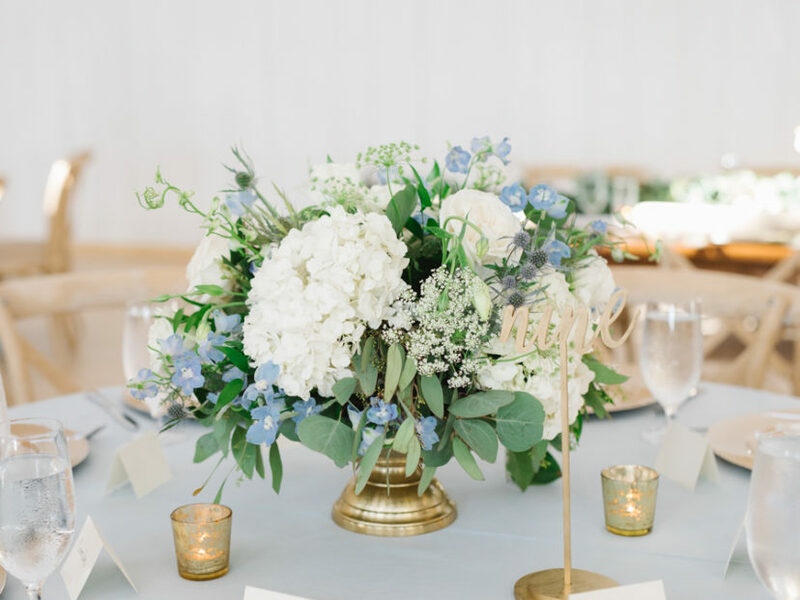 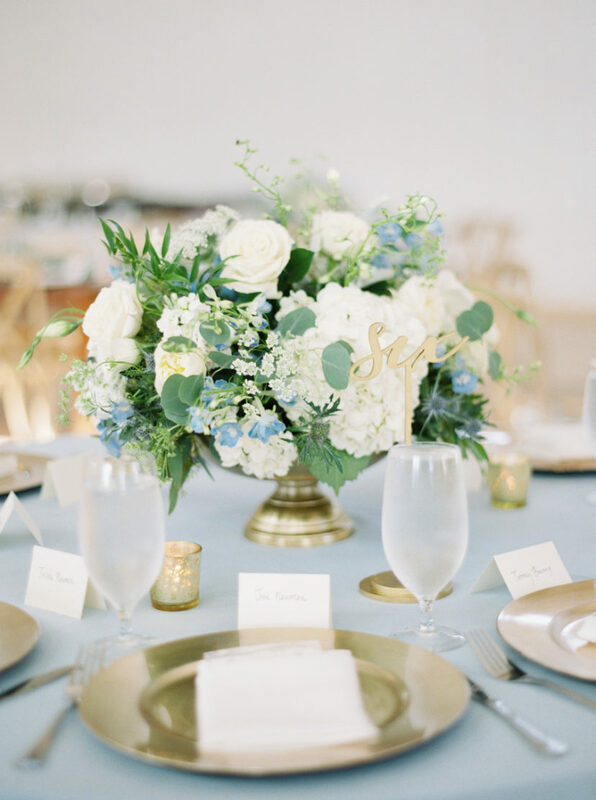 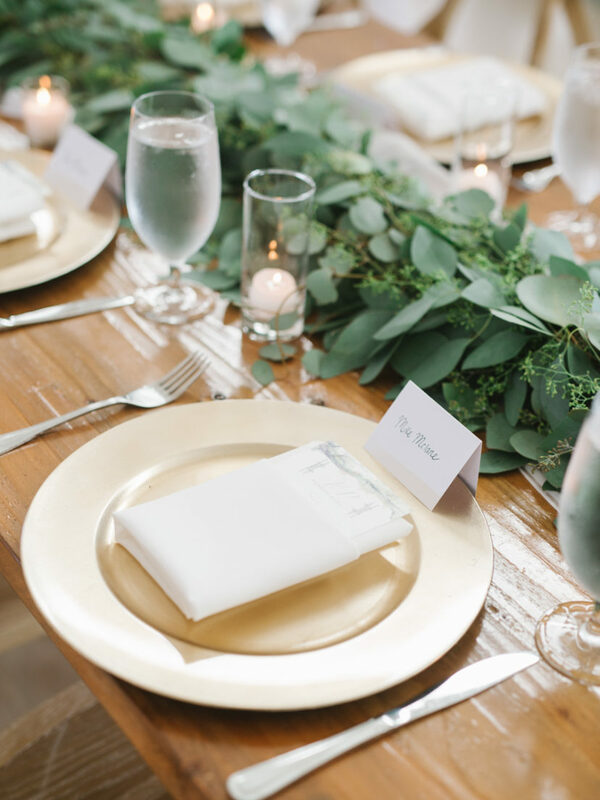 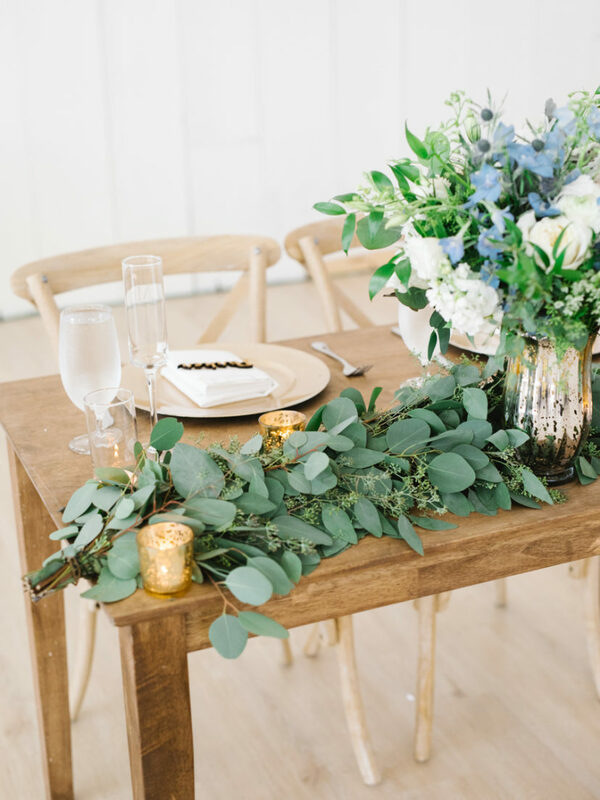 While the wedding party charmed us with their glamorous looks, the reception decor shined with incredible green tablescapes, chic blue tablecloths, lush centerpieces and subtle rustic vibes. 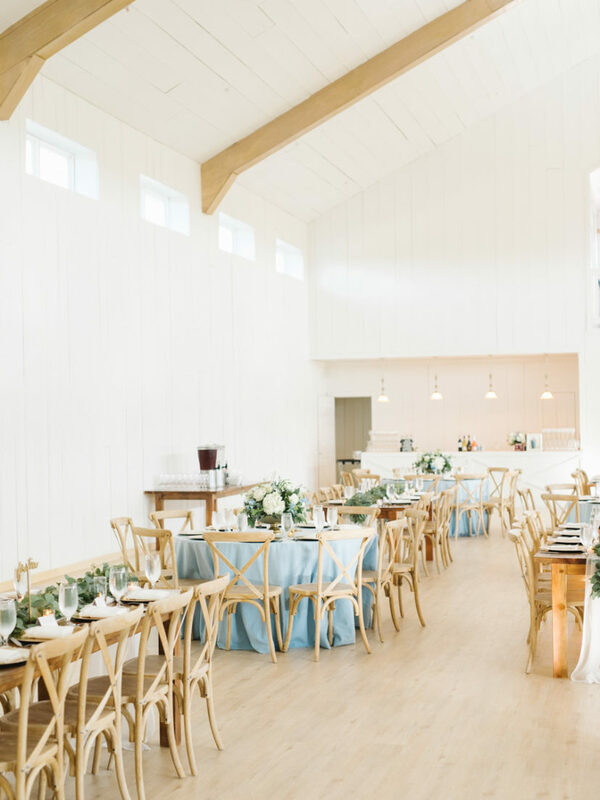 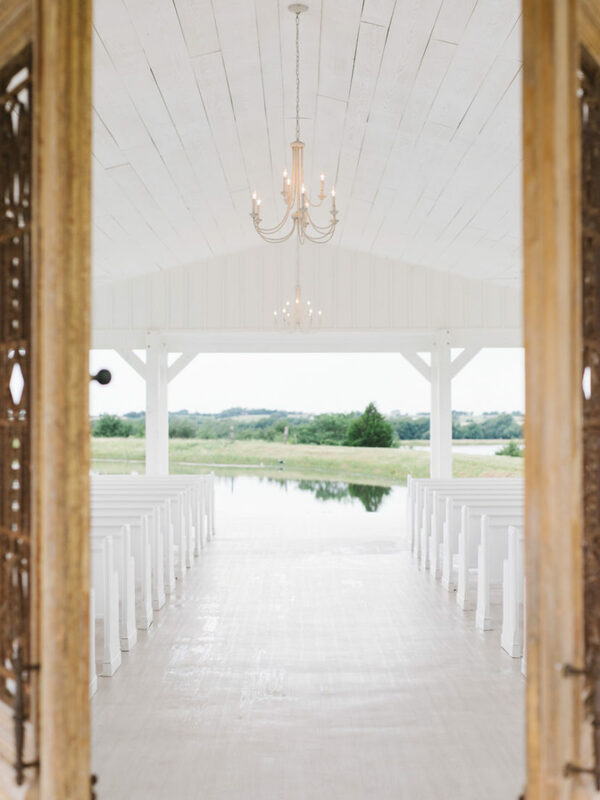 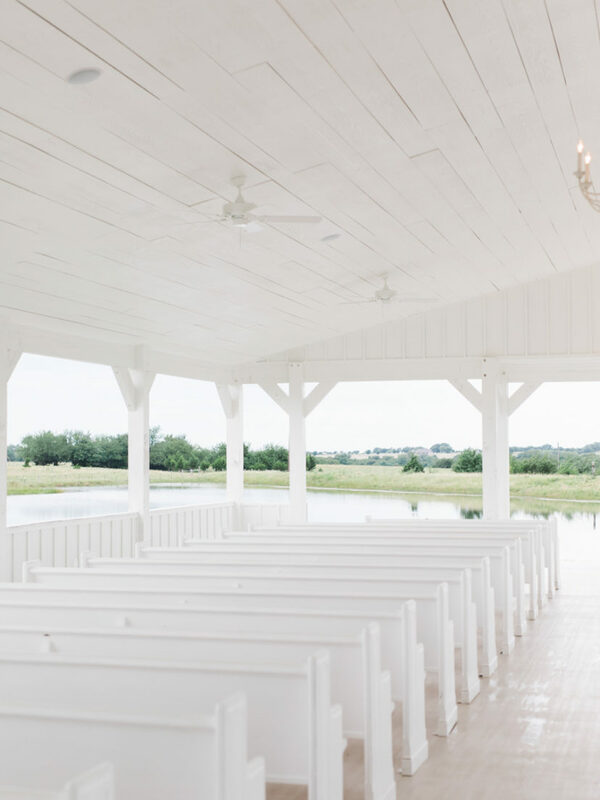 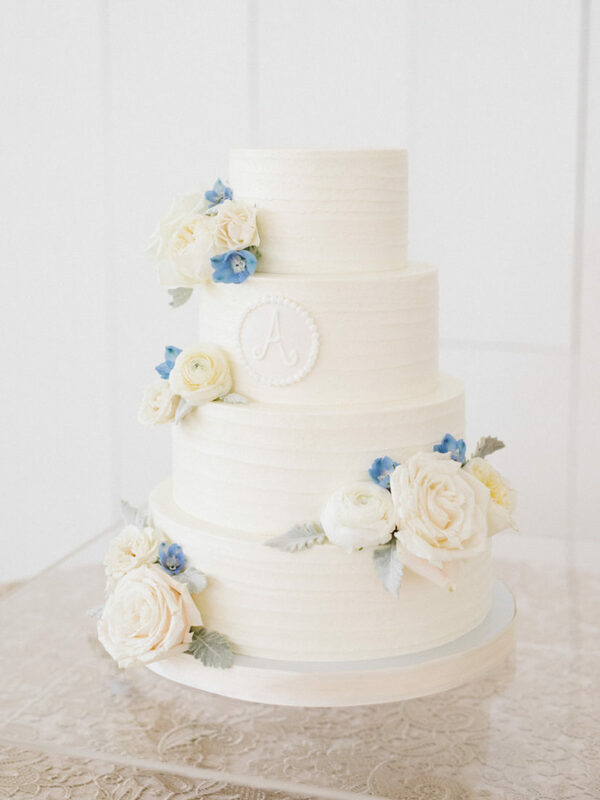 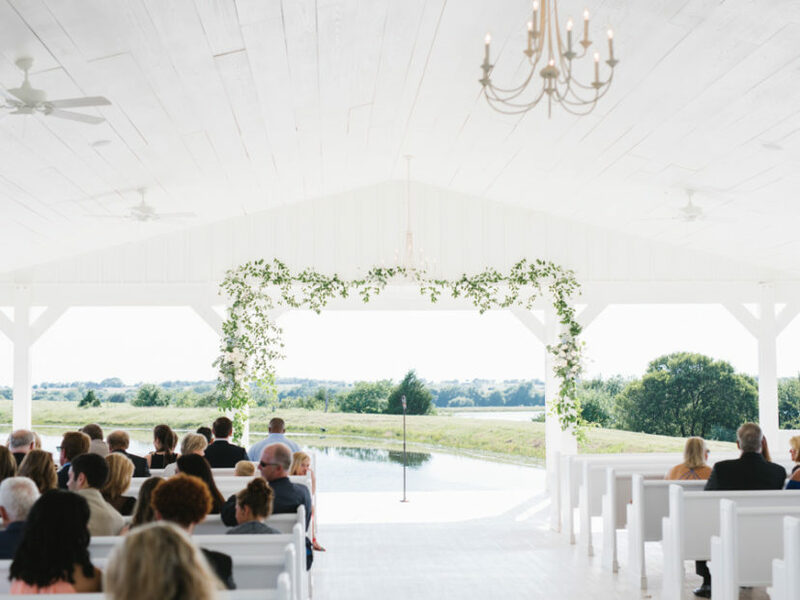 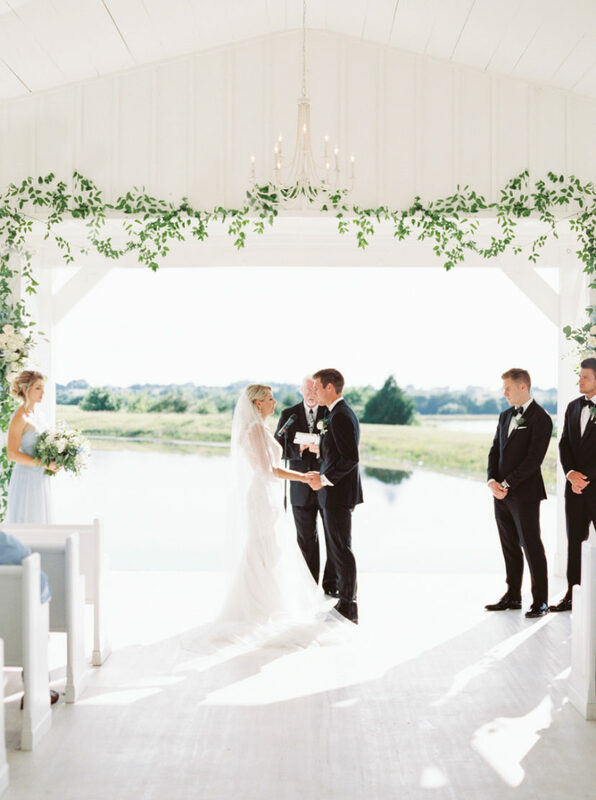 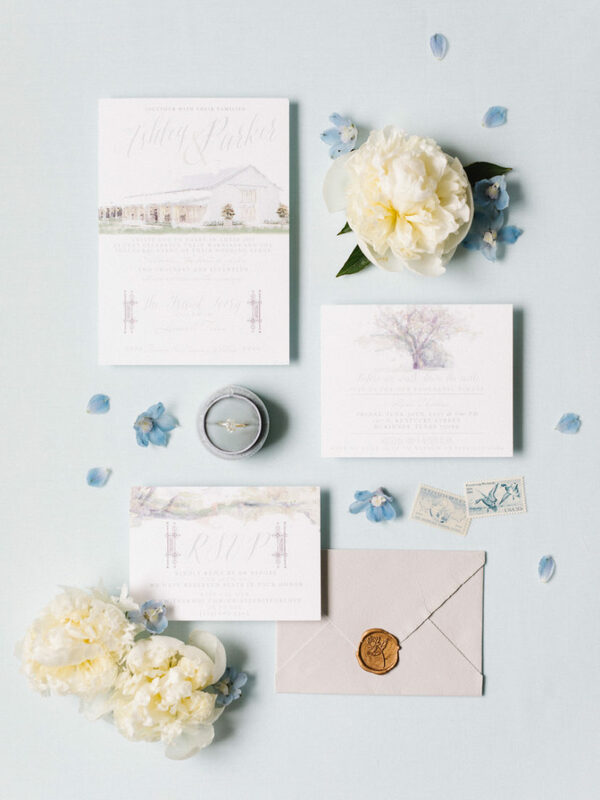 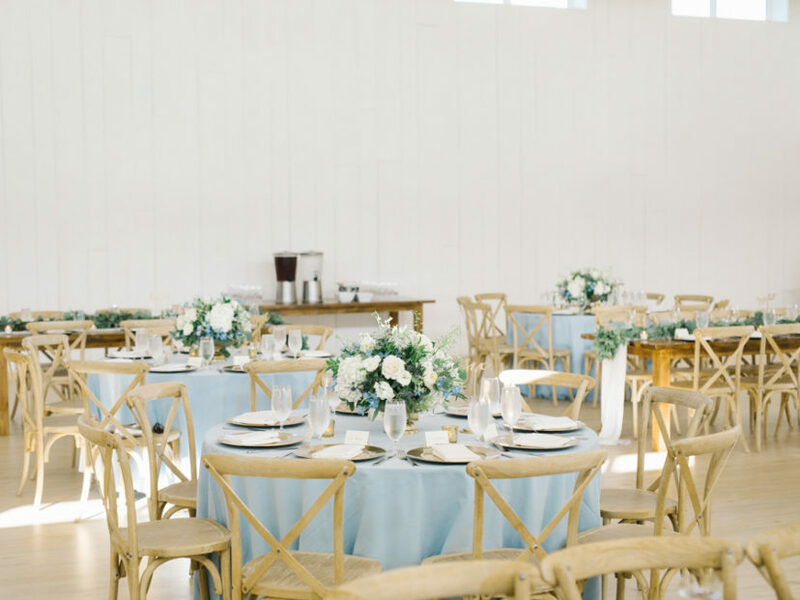 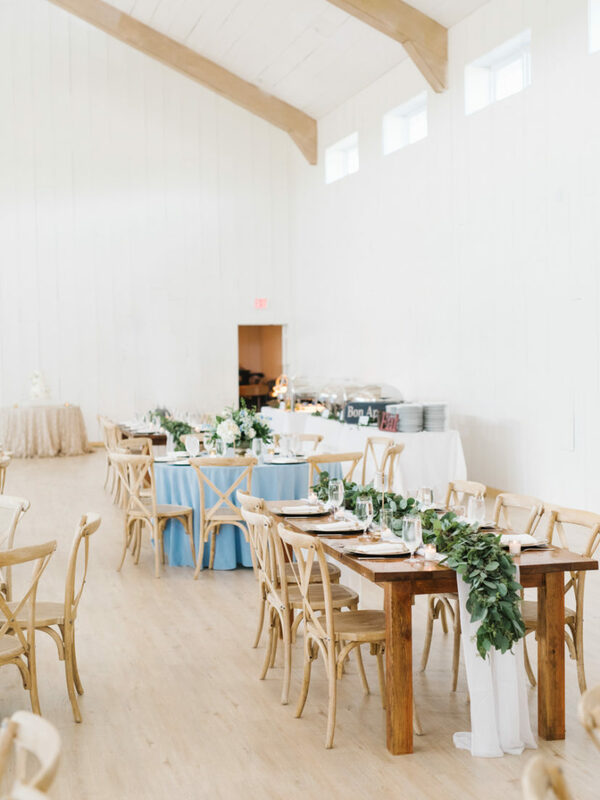 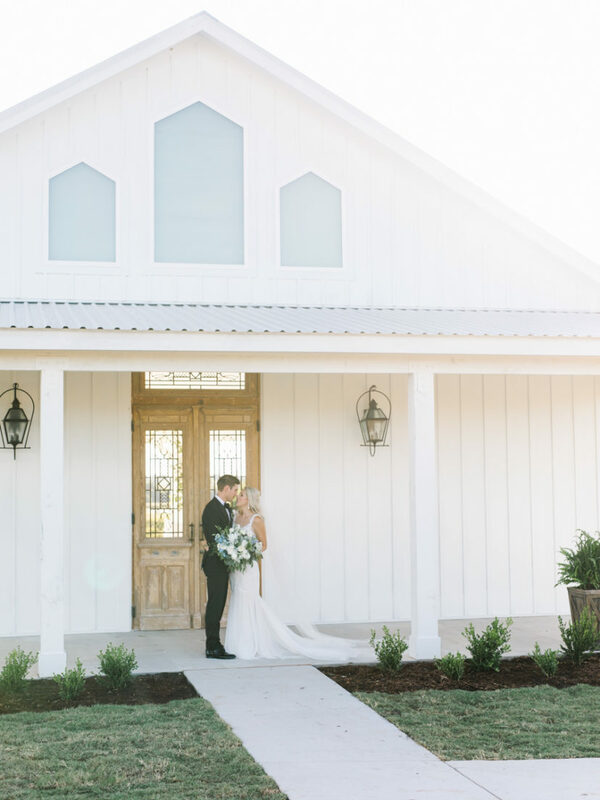 From the flawless attire to the classic decor, this dainty Texas wedding chapel thrived with sophisticated elegance. 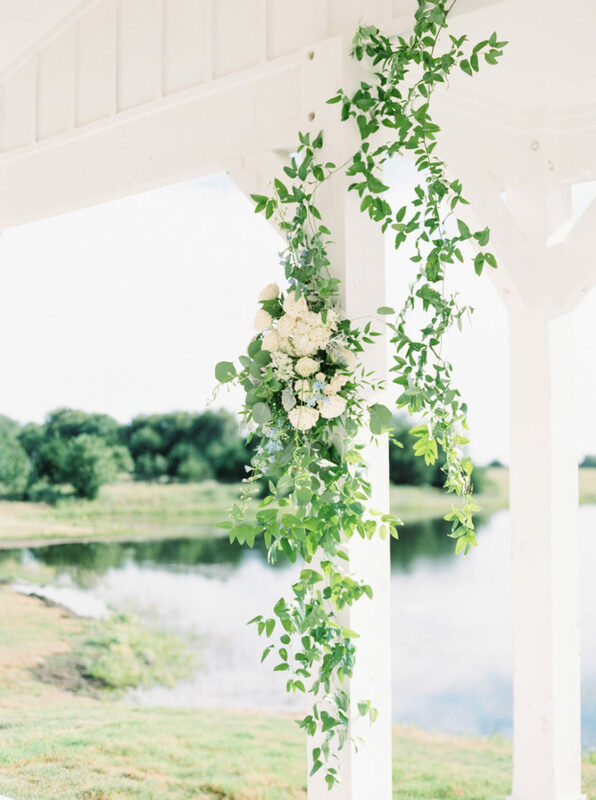 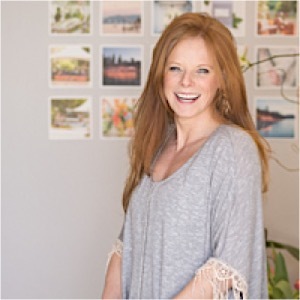 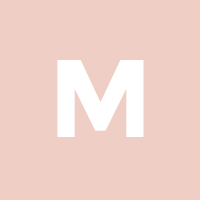 See the lovely images below!